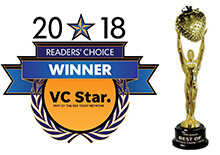 Toppers Pizza Place has been winner of Best Pizza Category for both East and West Ventura County Every Year this Century! 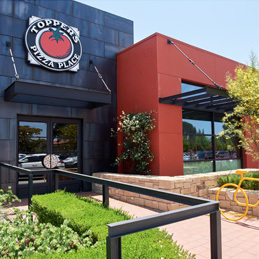 If you’re in Ventura County or Santa Clarita Valley, we are here to give you a great pizza experience. 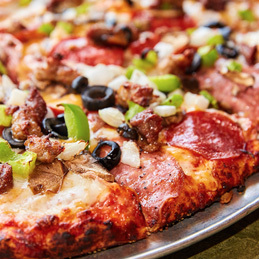 Join your neighbors, friends and family at the County’s favorite pizza places. The freshest, highest quality ingredients available! Our meats are lean & our cheese is grated daily. 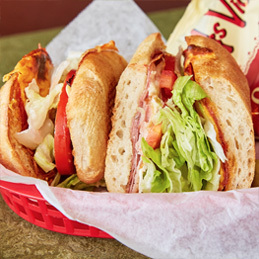 We serve oven baked sandwiches on fresh ciabatta delivered daily by our local bakery, topped with meats, cheeses, and vegetables we prepare ourselves every day. Bring a “Hot Honey” home tonight! Our newest Top Hit Pizza features Creamy Garlic Sauce, Salami, Red Onion, Fresh Jalapeños, Bacon Pieces, and a Honey Drizzle. 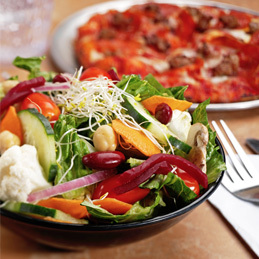 Vegetables are delivered and hand prepared daily so you can enjoy the best Salad Bar around. 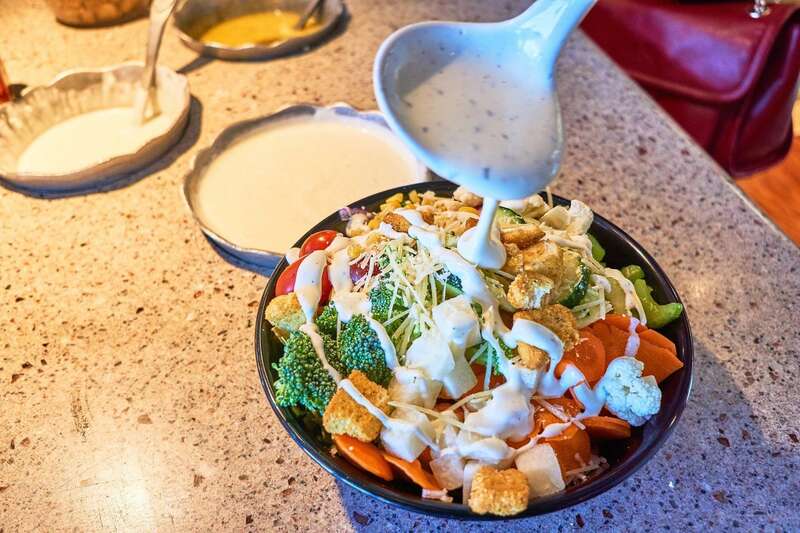 We also make our own dressings in-house. In a hurry? Grab a “Quick lunch” and get back to work. 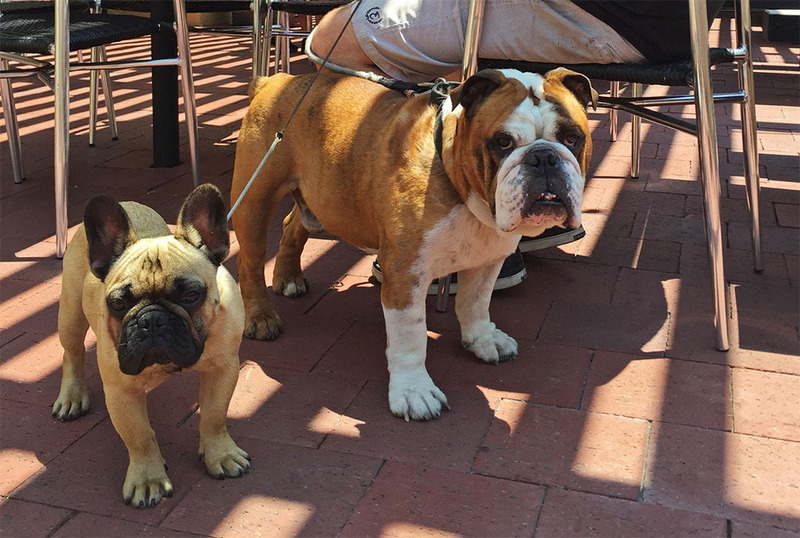 All Lunch Specials served 11 to 3. 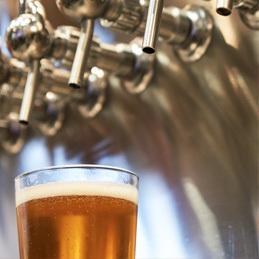 Visit any of our 9 locations and enjoy a selection of rotating local and craft beers. 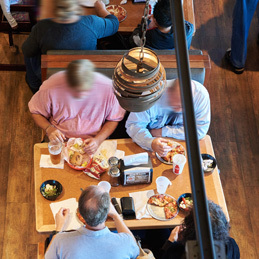 Stop by any of our 9 locations to enjoy pizzas, salads, sandwiches, pastas, appetizers, and our homemade Pizza Cookie. 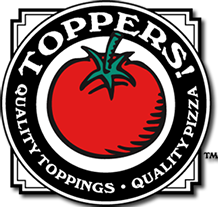 Toppers is proud to a be a part of the community we serve! Inquire about our various fundraising opportunities. Give the gift of great food! Cards are available at all of our locations.